Travel credit cards points are one of those things, which very few of us care to even read or think about. Whereas we don’t know that these travel credit card points and travel miles can actually give us a free trip to wherever we like to go. It’s all about picking up the right credit card or debit card, which are also popularly known as Travel cards. And simply earn through your every penny spent. Moreover, nothing can be more exciting than planning for a trip and booking all for your hotels, air tickets, and shopping also without paying anything from your pocket. -Travel credit card points are the easiest way to earn travel points to book your air tickets and hotels for free. All you have to do is to grab the right card, which gives you the most reward points for every purchase you do. -Keeping yourself aware about what new offers and plans banks are offering for the cards, this way you can double the number of points, through every single swipe or transaction. -Numerous companies tie-ups with banks to give you the maximum travel credit card points and cashbacks offer, this way while making the purchases through those specific websites, stores or portals will help you earn those points easily. -There are numerous credit cards in the market such as Jetprivilege HDFC diners club, Air India SBI signature card, the Jet Airways American Express platinum card, Axis Bank privilege card and Citi Premier miles credit card are known to be the best to earn air miles points or travel credit card points. 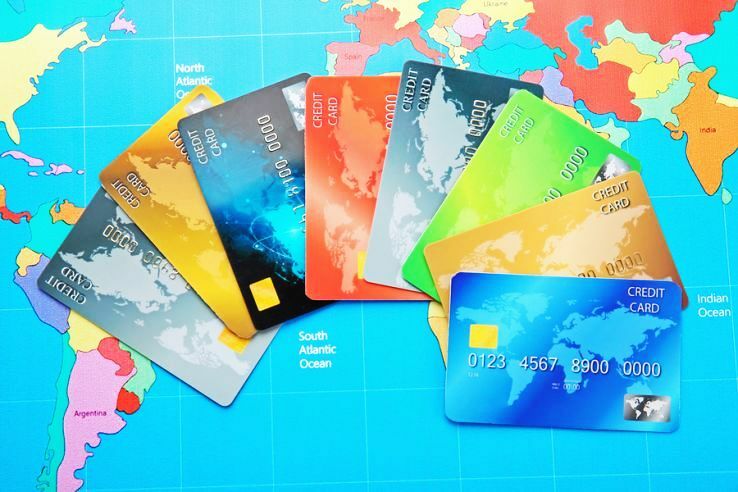 By using these cards, you can book hotels, air tickets, or do purchasing on the requisite sites without paying a single penny. -Travel reward points keep getting collected in your bank accounts, all you have to do is keep a check on the requisite website and when planning for a trip or for booking a hotel, each bank has its own portal, which lets you book everything directly using those travel credit card points. -Also, not just premium travel credit cards give you such offers and travel credit card points, even the basic ones do have lot many facilities to offer. Through these, one can get a free access to airport lounges and dine in luxury with a just swipe of INR 2 or 10. So don’t be ignorant about Travel credit cards points, go through your banking site and see all the details, if you don’t have one then upgrade for the one and take most of the benefit of these free services.